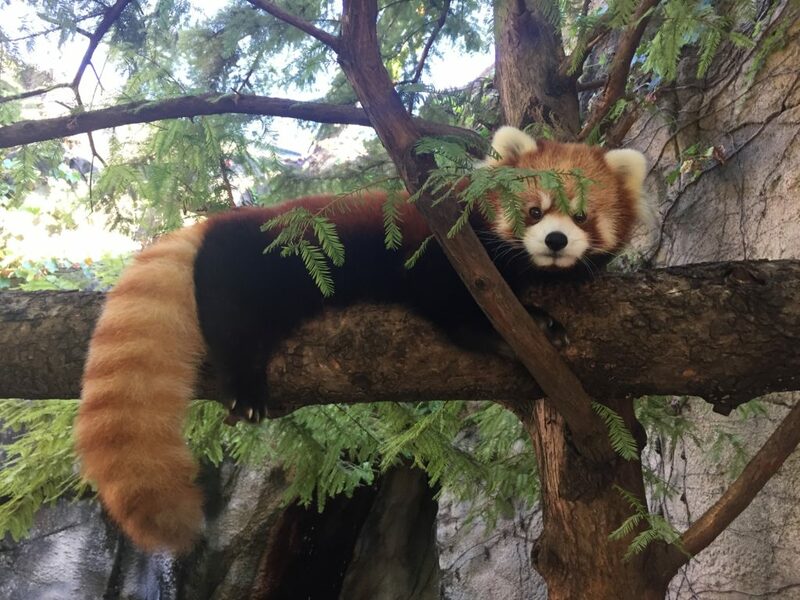 File this under “the cutest thing ever.” The latest exhibit at the WNC Nature Center features a couple of adorable red pandas named Leafa and Phoenix. The exhibit opens on February 14, 2019. The red pandas arrived at the Nature Center in November. Having passed the required quarantine period they have been slowly introduced to their new habitat. They are the first species to be introduced as part of the Nature Center’s new Prehistoric Appalachia project. 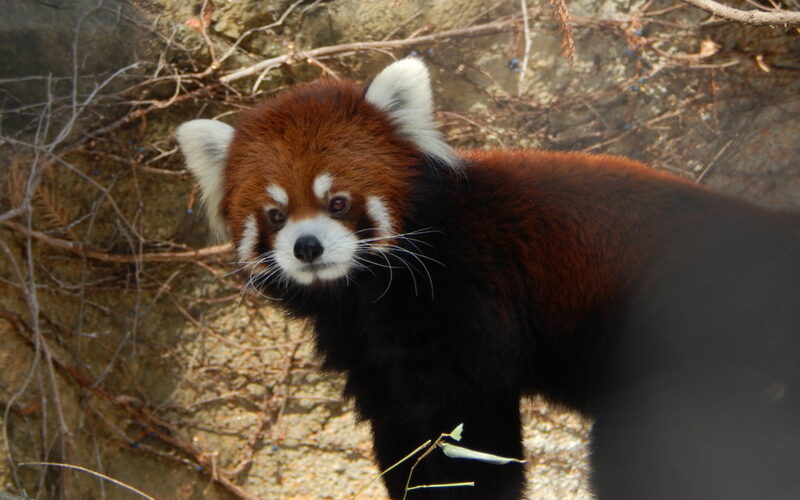 Red pandas are currently endangered with several thousand remaining in the wild. Leafa and Phoenix are part of the Species Survival Program associated with the Association of Zoos and Aquariums.